Supercars meet Powerboats! 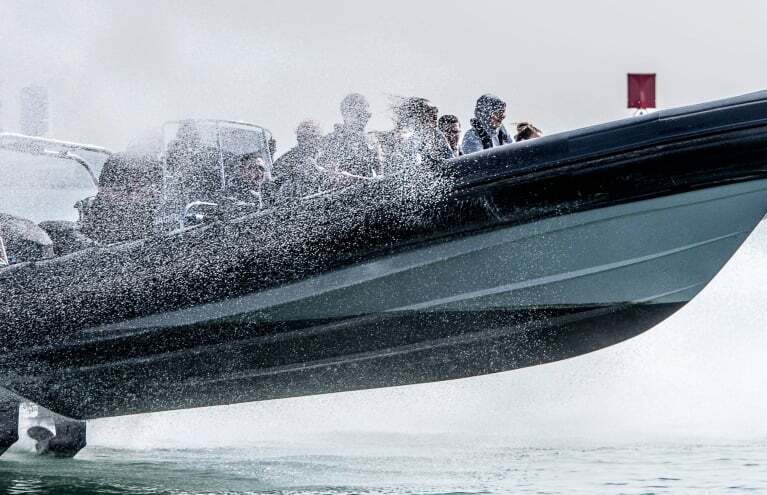 These incredible RIB boats are among the fastest vehicles available today. 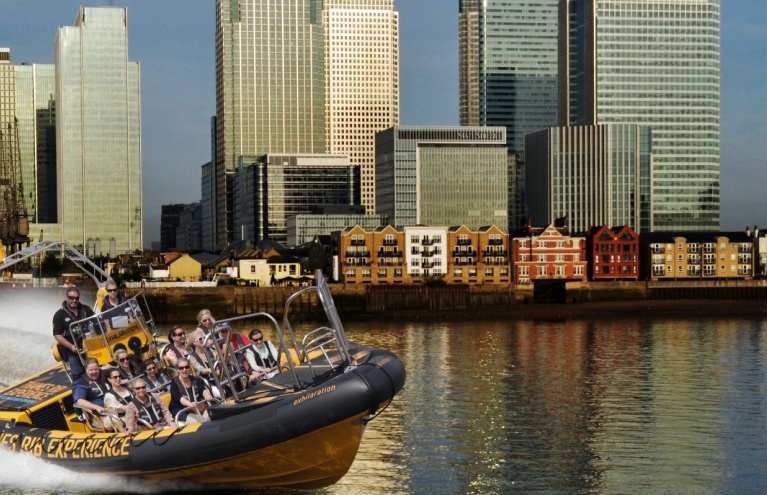 Built for their immense high-speed blasts, these are definitely not your usual boat tours! 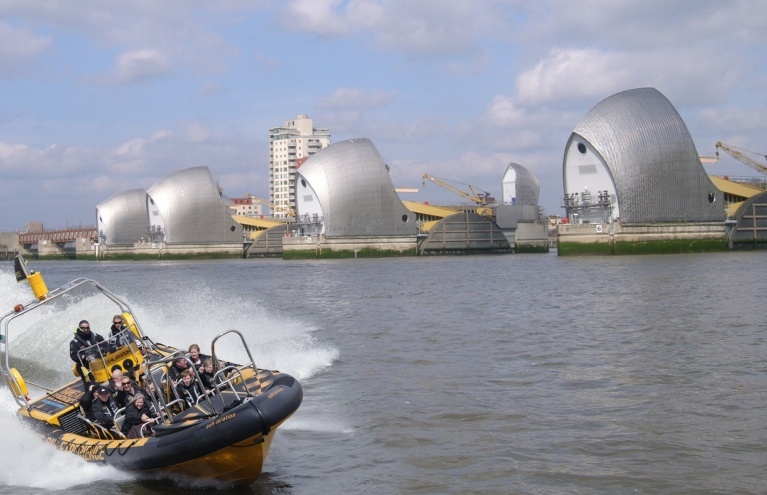 Glide along the River Thames as you explore London's famous landmarks, or blast your way across the waves and feel the sea air on your face! 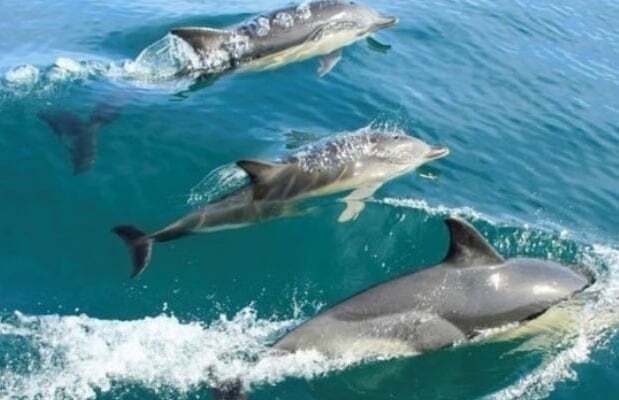 We guarantee that after experiencing one of these adrenaline-fuelled tours you will be grinning from ear to ear! 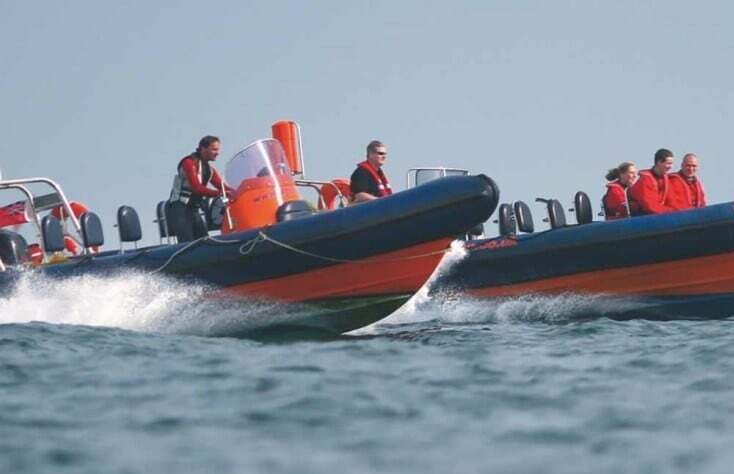 RIBs (or Rigid Inflatable Boats) are lightweight boats with flexible builds...but don't be fooled, these incredible water-borne vessels pack a powerful punch! With their astonishingly high-performance engines, these vehicles really are the supercars of the waterways! For adrenaline-junkies, there is nothing better than the exhilarating rush of speed. 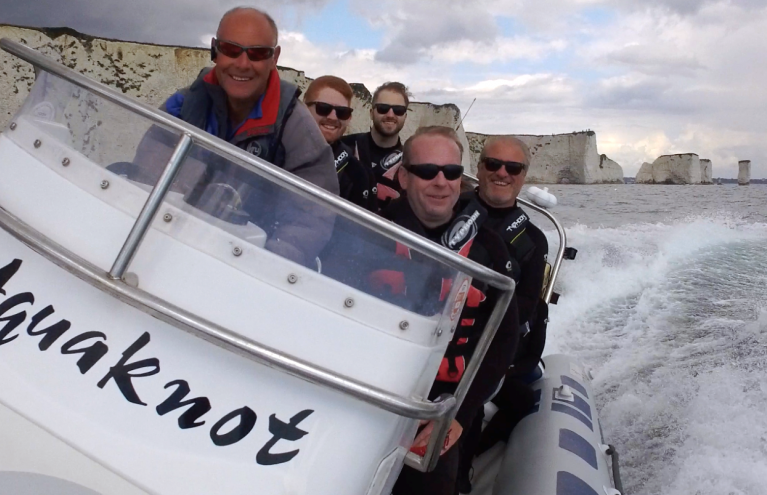 So if you're seeking present ideas for these adventurous types, our fantastic RIB powerboat rides make ideal experience gifts - they'll feel the wind whipping through their hair, and the prickling of cold water splashing on their face as they power across the waves. 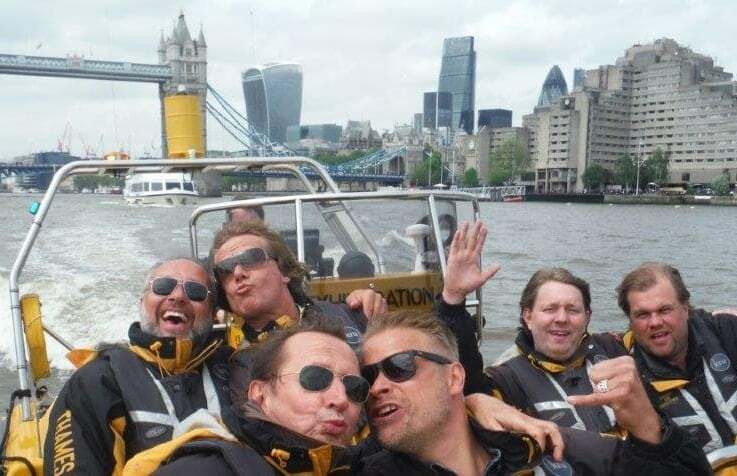 If you're visiting London for the first time, then we really can't think of a better way to see the sights than with a RIB blast along the Thames - hold on tight as the famous landmarks whizz by! 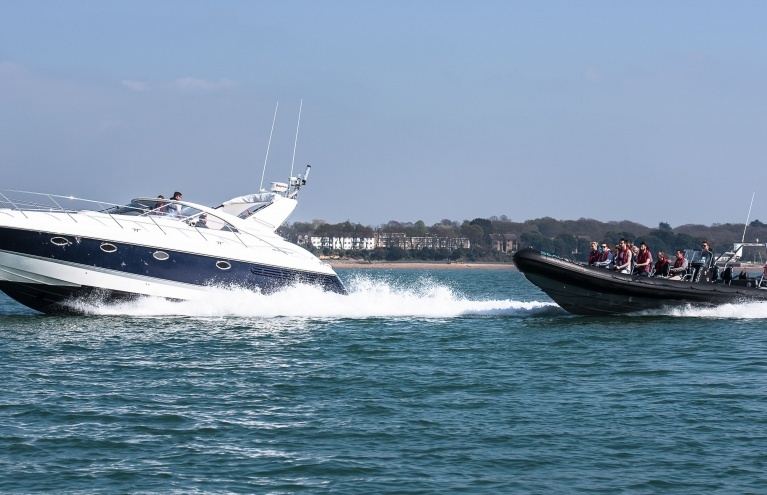 Sometimes it is not enough to simply sit back and enjoy the ride, and here at Experience Days, we understand the need to take charge, so some of our coastal RIB experiences may even allow you to take the wheel, and put the speed boats through their paces - what could be more thrilling? 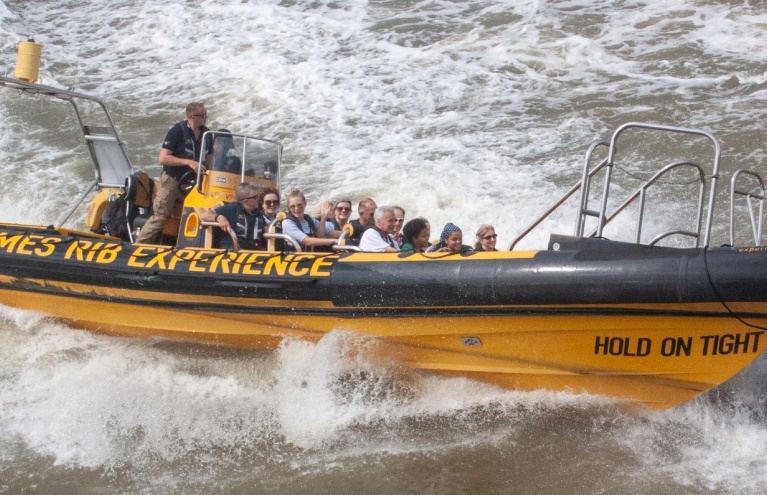 Whether you are heading to London for a family day out and fancy a sightseeing tour with a difference, or are looking for a birthday or Christmas gift for your mother, brother or thrill-seeking best friend, Experience Days has a RIB ride experience for everyone...hold on to your hats, it's going to be a bumpy ride!